We'd love to keep in touch and let you know about occasional events and updates about The Mowbray! Saturday 2nd March from 10am - FREE EVENT! 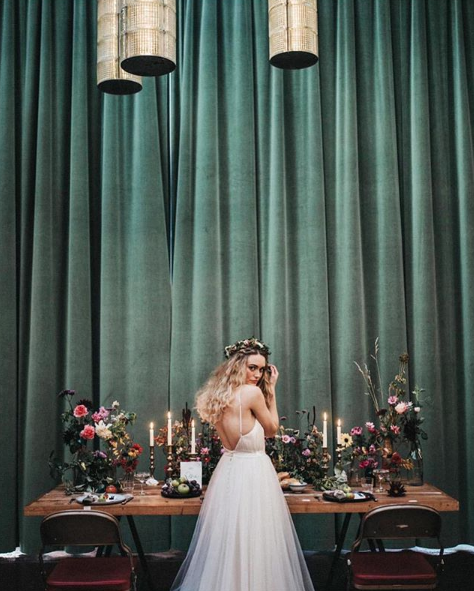 LOVE is all about the details that go into making a Wedding sublime and we encourage you to luxuriantly indulge, engage and spend time with us, enjoying a beautifully curated day chatting, sampling and spending time with some inspirational favourites. 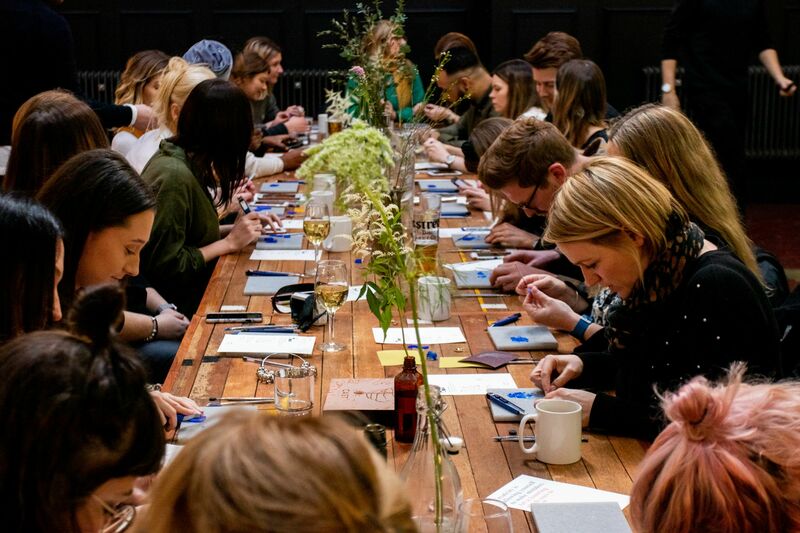 We've teamed up with some of the best independent designers, creatives, makers and life & style names in Sheffield to bring you a day of vibrancy, beauty, utter indulgence and inspiration. Make sure you've registered to join us for FREE, here. We can't wait to welcome you into The Mowbray for this really special day! Here's who is joining us! After many requests, we are now licensed for Marriages & Civil Ceremonies for up to 50 guests! We’re already booking up fast for Weddings for 2019 and beyond. Let us take care of every detail from dreamy flower arches to gentle styling touches and of course the most magical of candlelit ceremonies. Romantic urban beauty personified on Kelham Island. We’re famous for taking care of everything for your big day for boutique weddings specially curated for 20-50 guests. Want to win a wedding at The Chimney House? Enter our LOVE STORIES competition! Read more HERE! One of the most talked about Wedding spaces in the North. We can host 30-160 guests for a seated Wedding Feast and up to 250 guests for drinks and dancing. Tipples? 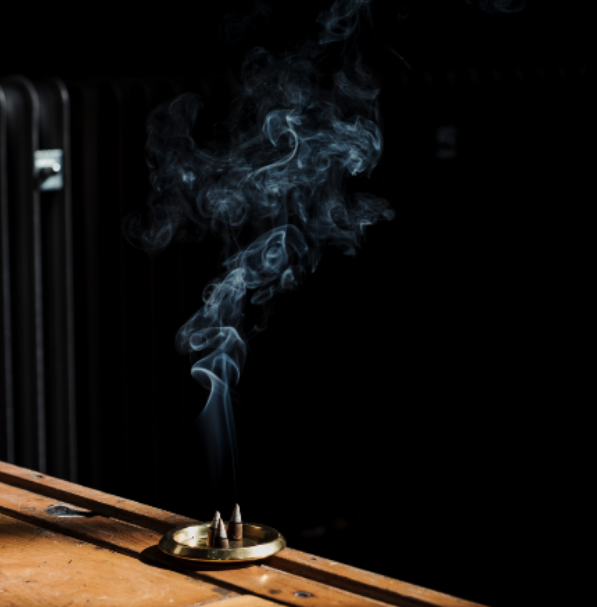 We’ll make sure our bar serves up all the classics and all of your favourites! Steering away from traditional bridal wear; In-Grid, a Sheffield based design studio take inspiration from the classic women's white shirt. Sweeping silhouettes give the gowns a feel of luxury whilst being totally effortless. Handmade in England. It is hard to express in words the beauty of florals from Swallows & Damsons. There is a real emotional connection between the beauty of nature and the instinctive curation by Anna. Our guests are in for a real treat - as inspiration will be in abundance for both wedding ceremonies at The Chimney House and receptions at The Mowbray. We can't wait! Award winning and hand crafted from Couveture Cacao, including a number of single origin varieties from Colombia. Cocoa Mester make all of their wonderful creations in their boutique kitchen in Kelham Island. Chat to them about bespoke seasonal flavours - the perfect (most delicious) wedding favour! White's Nostalgic Transport is a family run business based in the heart of Sheffield. They’ll be joining us along with their classic fleet of wedding wheels, lining Mowbray Street with a little authentic British spirit. A really wonderful of transporting your day, totally hassle free. 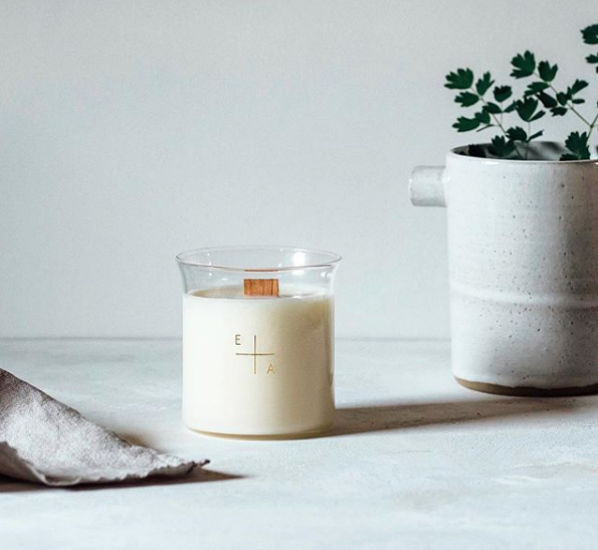 We’ve long been a fan of Essence + Alchemy’s gorgeously pure handcrafted botanical candles and incense. 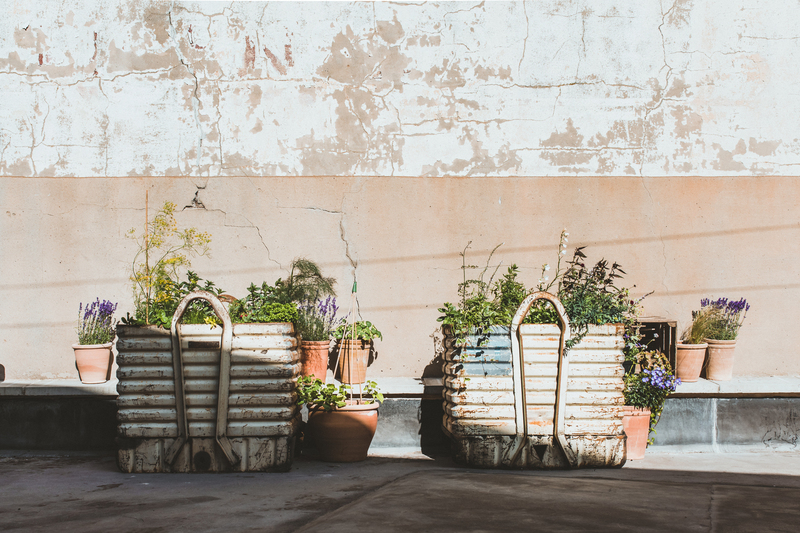 Lesley has perfected our Mowbray scent taking inspiration from The Mowbray’s industrial heritage, local flora and fauna from Neepsend and floral notes from our rooftop British garden. Beautifully packaged up as the perfect little gift, or favour for your guests. CAST are an expert team of jewellery designers and makers. We’re thrilled to welcome the guys back to The Mowbray with their immersive pop-up jewellery shop. Designed by 93ft in our design studio (situated above The Mowbray) and hand made in our Kelham Island Workshop! This is the perfect opportunity to get inspired and design your own wedding rings. They will also be fully stocked with their amazing jewellery making kits - an excellent gift for your bridal party or hen party! 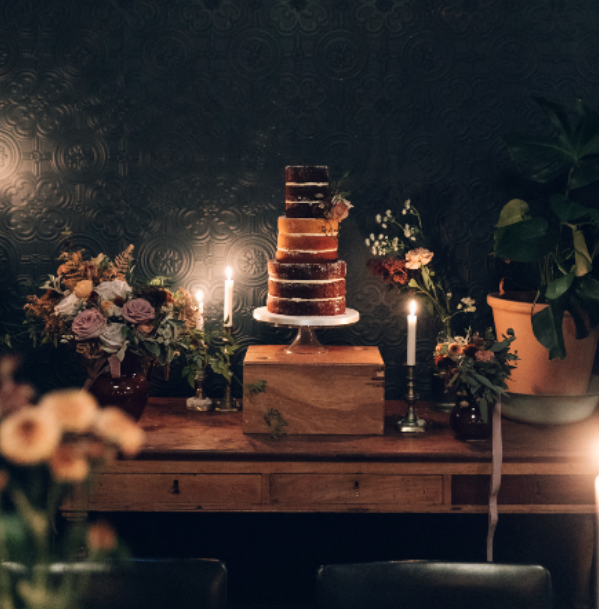 Mowbray wedding cakes are magical. Freshly made in The Mowbray’s Kitchen they are as light as a dream and indulgently divine. Designed to match The Mowbray - they are elegantly luxurious with a real Sheffield touch! 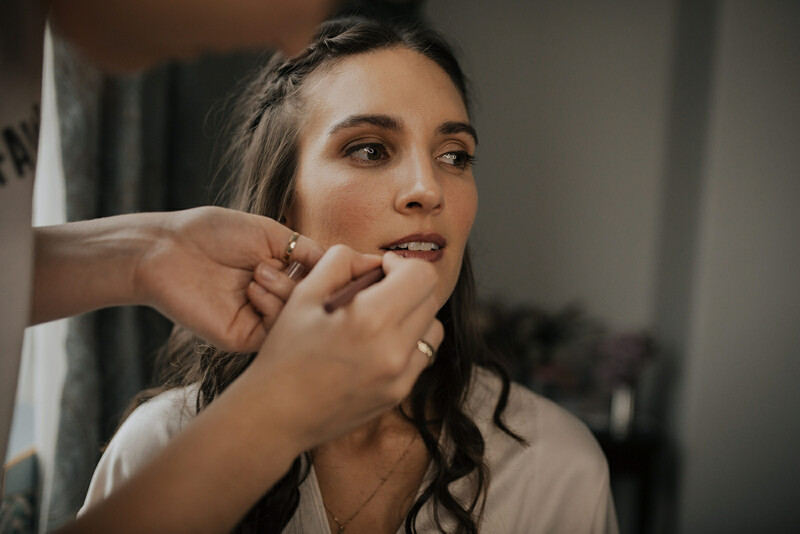 We first met Mariola on a gorgeous bridal shoot last Autumn at The Mowbray. Her relaxed documentary style of photography captures moments beautifully, with beautiful colour palettes and attention to the finest detail. 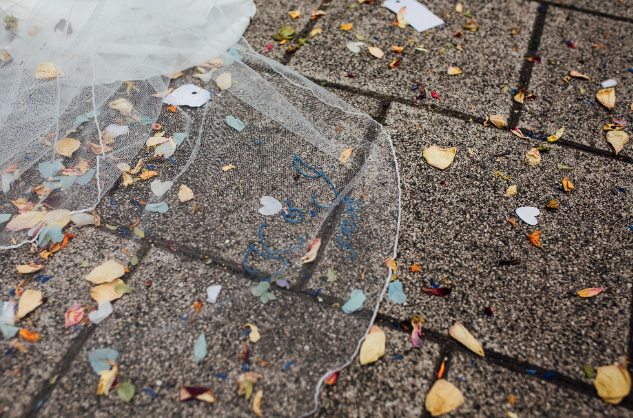 You find her snapping her way around The Mowbray, capturing all the romance and gorgeous details of the day! Vine in The Wild are purveyors of modern & ethereal handmade wedding stationery using the finest GF Smith stock. Peruse their gorgeous paper goods, set out with our bespoke W Wright Sheffield steel cutlery, gorgeous seasonal florals, gleaming champagne saucers, dreamy linen and our trademark candles. 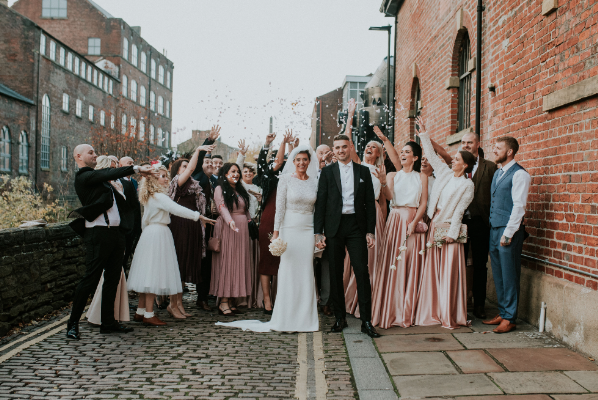 A wedding day is the most special time in a bride’s life, Laura’s approach helps to ensure a relaxed experience from the initial booking to the big day. She has a unique talent of understanding her brides vision and the ability to stay true to their style and individuality. Laura prides herself on creating a truly memorable wedding experience, individual to each and every bride. Tregoning Weddings have over a decade of experience in videography and specialise in capturing your beautiful day perfectly. Discreetly and intuitively filmed, they’re masters of creating the most gorgeous highlight-style cinematic video for you to treasure. You’ll find Andrew capturing all the beautiful details of the day at our gorgeous LOVE event! We’re also hosting 'Mowbray Mealtimes' throughout the day. Join us for a decadent lunch or the ultimate afternoon tea and experience treats from The Mowbray kitchen first hand. Both menu's have been carefully designed to give you a chance to sample menus or inspire you to consider the unexpected for your big day - or even the events leading up to it or even after! 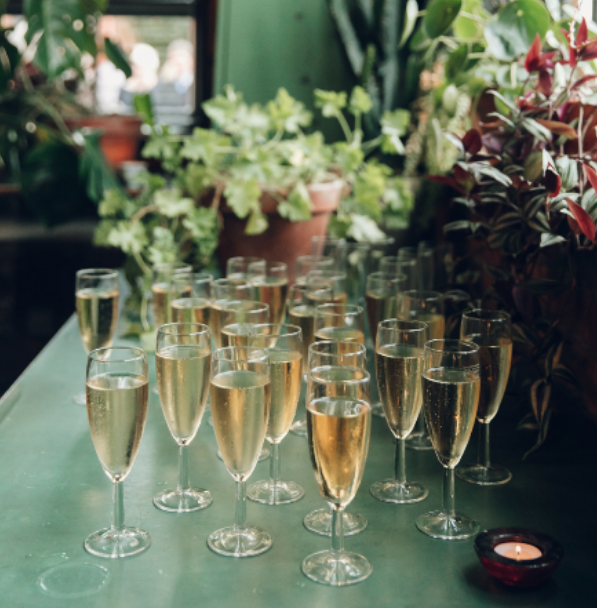 We host civilised hen parties, rehearsal dinners and even baby showers! It’s the ideal time to experience The Mowbray - in all of its glory! Both mealtime have a limited number of places - so don't leave it too late! 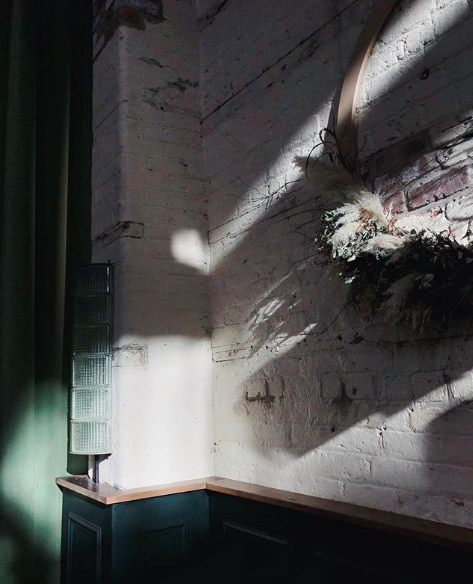 The Mowbray is a leading Sheffield events space, newly opened at the end of Summer 2018. Let us know if you’d like to enquire about an event or would like to arrange a time to come and visit for a chat and a look around! Please check this box if you would like to receive marketing emails from both The Mowbray and our sister venue The Chimney House.